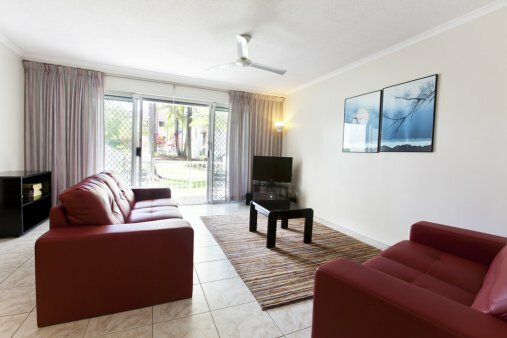 Welcome to Cannes Court Apartments, your warm and cozy family holiday apartments in Surfers Paradise, Gold Coast. Nestled near the banks of the Nerang River, our Surfers Paradise accommodation apartments brings you every pleasure the "Coast with the Most" has to offer - fine sandy beaches, world class restaurants, fabulous boutique shops, Jupiters Casino with its games and shows. 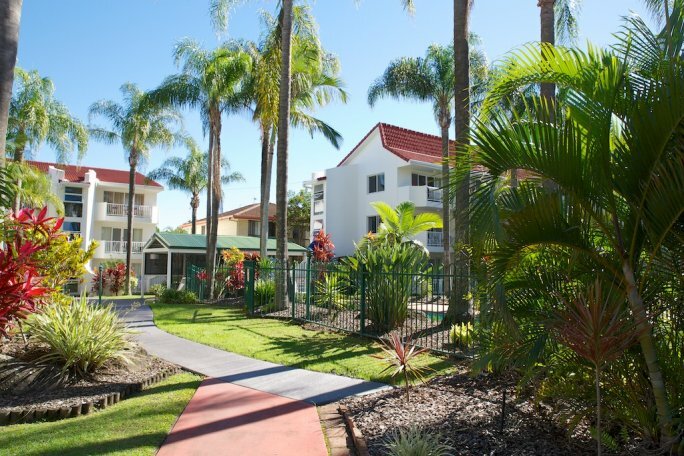 This stylish yet cheap accommodation Gold Coast is also mere minutes away from family theme parks like Movie World, Sea World and Dream World. We invite you to make the most of our Gold Coast holiday packages. Cannes Court Apartments has 44 spacious and fully self contained apartments, complete with kitchen, bathroom and laundry. You’ll also be captivated by the lush tropical gardens and the undercover pergola of Cannes Court Apartments. Check out the sites of Surfers Paradise with only a short walk to Cavill Mall with all its stylish restaurants and family attractions. 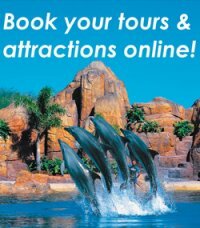 The Gold Coast Theme parks are only a short drive from Cannes Court and you can book your theme park tickets right here with us at reception on online. Cannes Court Holiday Apartments Gold is your next choice for your next family holidays with our great 2 bedroom apartments at very affordable prices. This is the offical website of Cannes Court. Book direct for the best prices.